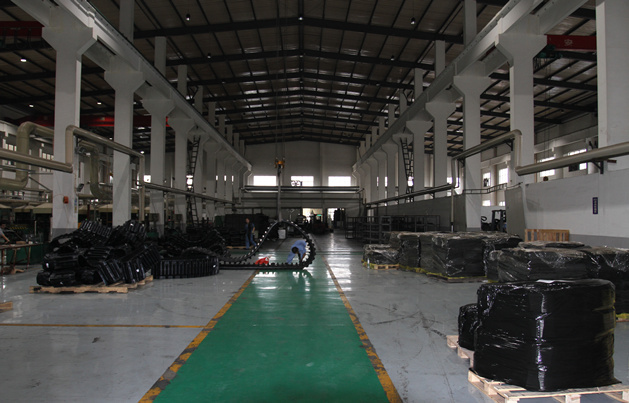 Shanghai Puyi Industrial Co., Ltd. is one of the suppliers of rubber materials in China. 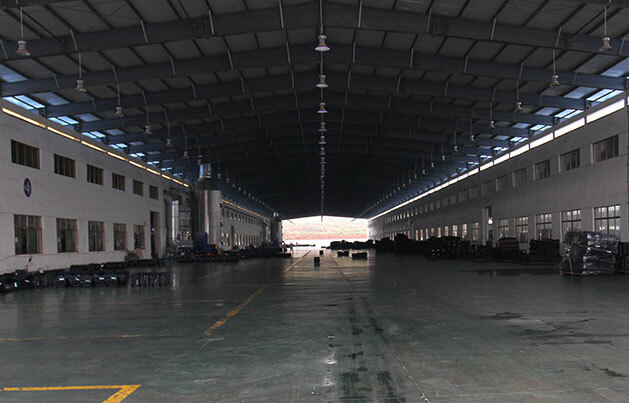 It has export offices and rubber track factories in Shanghai, China. We mainly produce and develop all kinds of rubber crawlers. Our products are exported to Europe, America, Australia and Southeast Asia, and have won unanimous praise from domestic and foreign users! 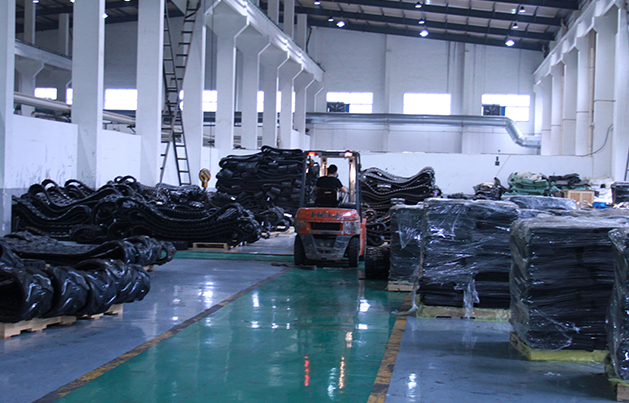 The rubber track produced by the company has complete specifications, advanced technology and reliable quality. It can be widely used in construction machinery, agricultural machinery, snow, etc., such as: bulldozers, excavators, asphalt pavers, (mini) harvesters, snow blowers, snow. Ground cars, wheelchairs, robots, etc. 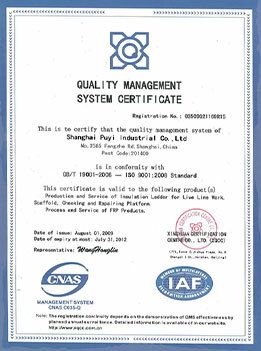 The product quality pass rate is above 99.7%. 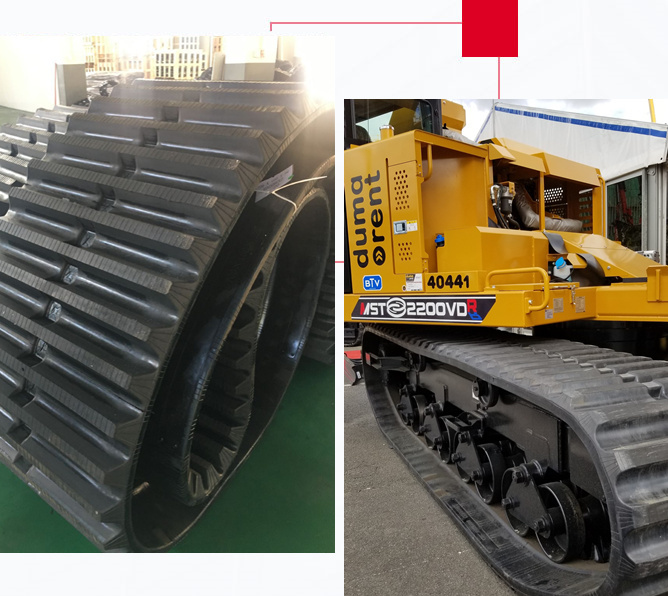 At the same time, we can also provide you with other rubber products, rubber tracks, rubber tires (including solid tires and pneumatic tires), rubber mats, rubber track systems and so on. The company has strong technical strength and complete testing methods, and has always expected the finished product to undergo a strict quality assessment. 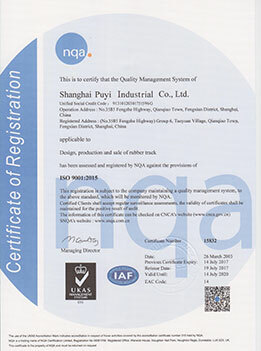 We will strictly follow the ISO9001 international quality standards to maintain the leading product quality in the same industry and win a good reputation at home and abroad. We always adhere to the "quality first, service first, continuous improvement and innovation to meet customer management" and "zero defects, zero complaints" as the quality objectives, improve our services, and provide products of good quality and reasonable price. We sincerely welcome customers at home and abroad to negotiate business and create a brilliant future!